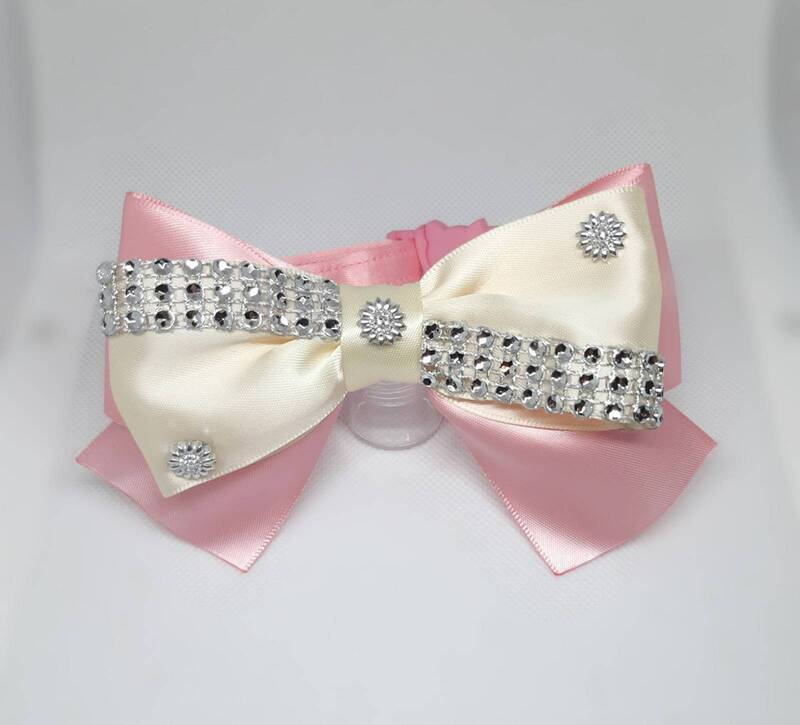 Luxury Christmas Night satin bow tie for pet collars. 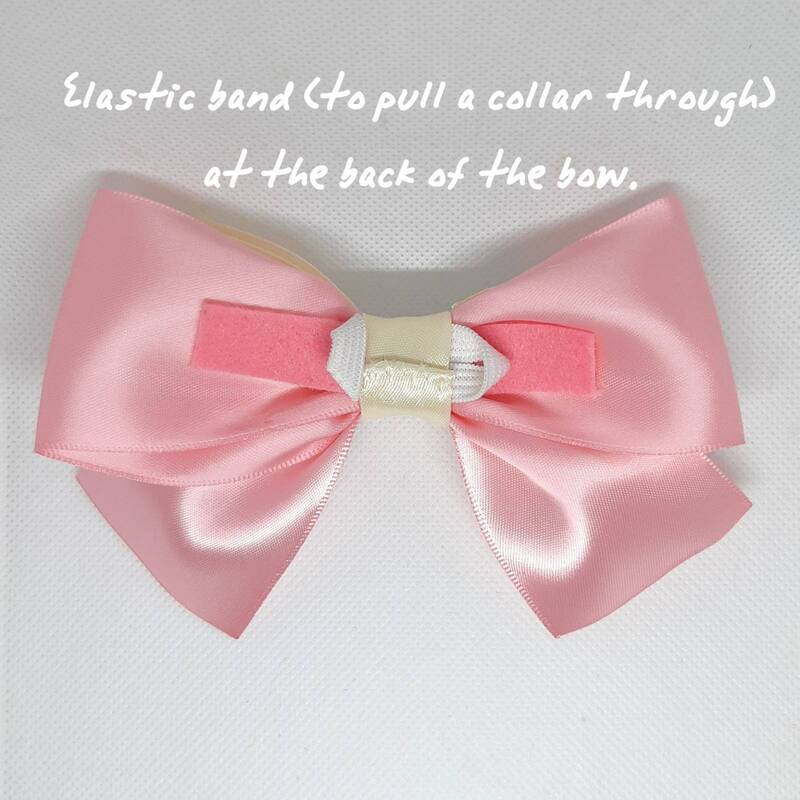 The bow has an elastic band on the back and therefore can be put on your existing collar should you decide to do so . 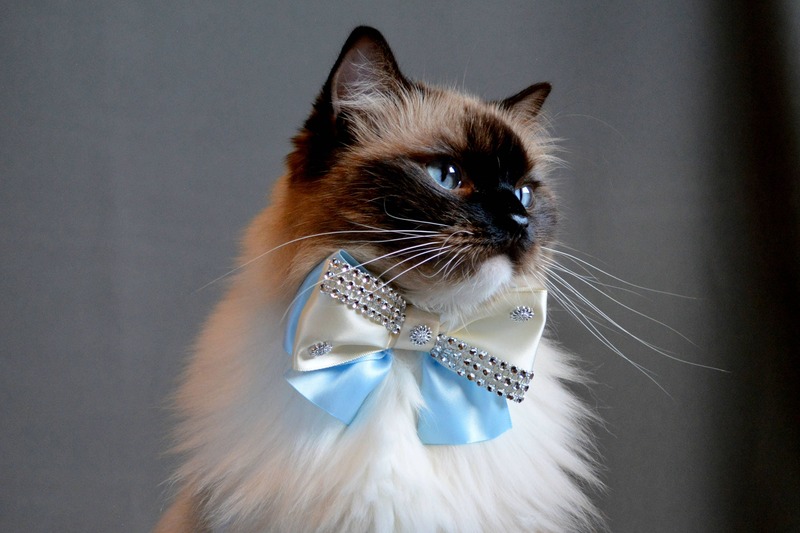 It will make your cat look very festive on a special day. 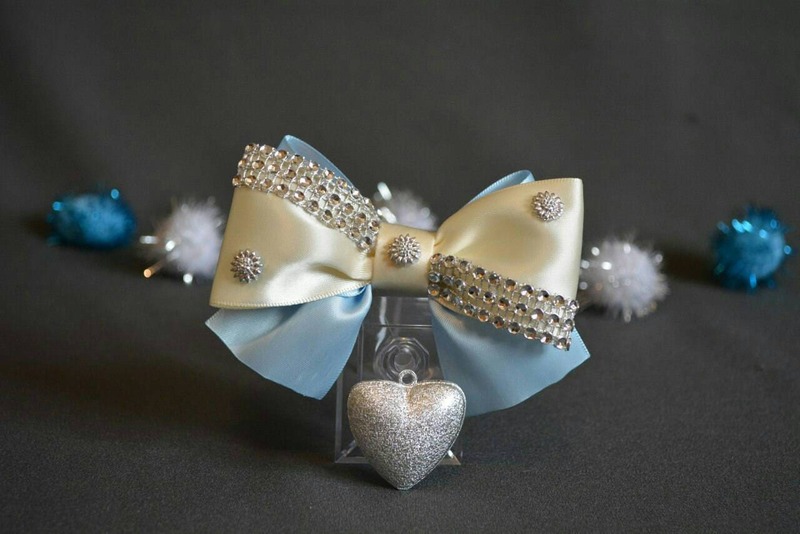 - Decorated with lovely silver tone star shapes and other glitter. - Size c. 4.7 '' (11 cm). 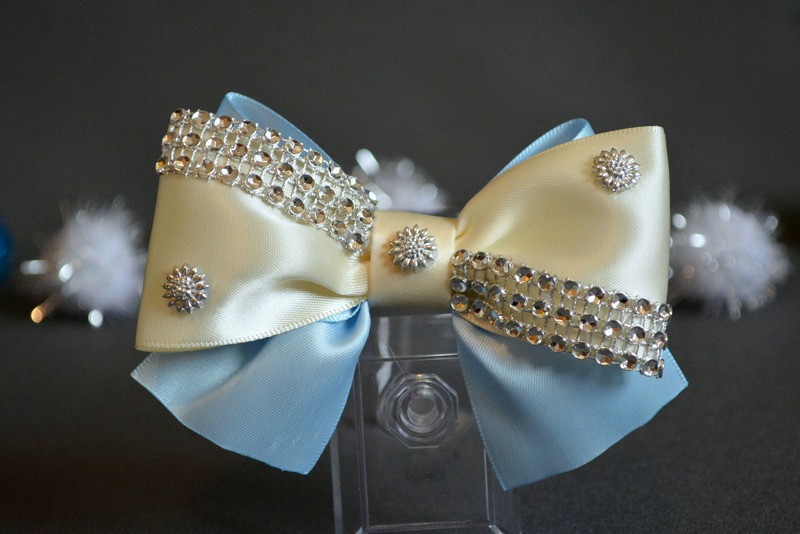 These satin bow ties are NOT washable and should not be ironed. 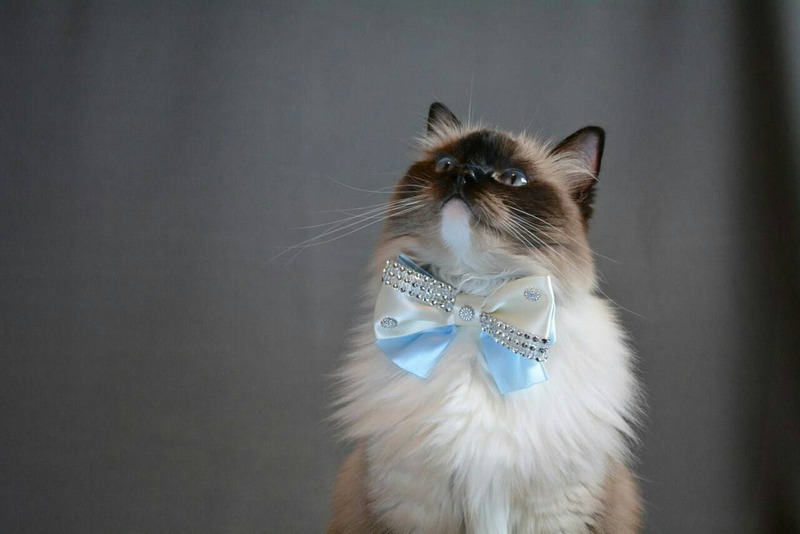 C'est le deuxieme collier que j'ai commandé, il est très bien fait dans les détails. 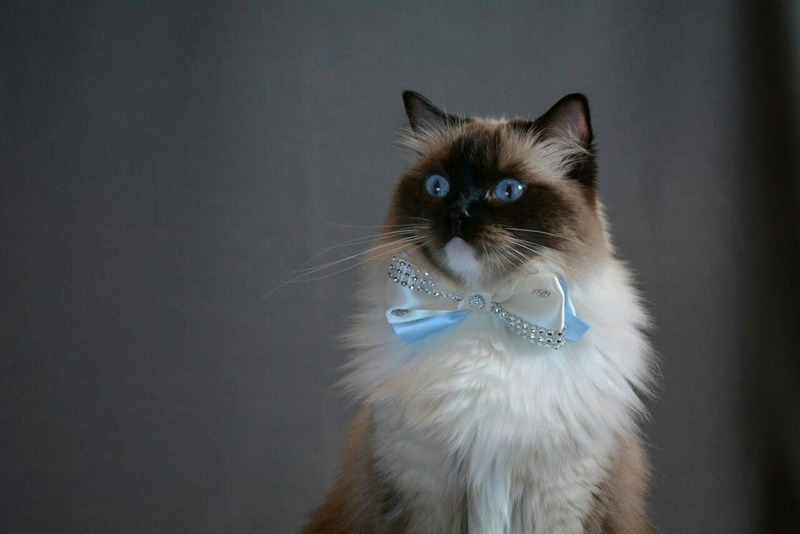 Je recommande!